Our Spanish food cravings may now be delivered to your doorstep! 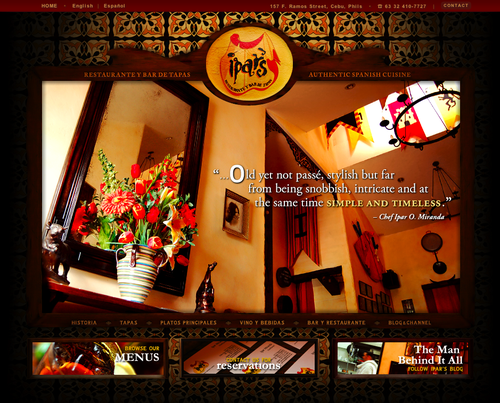 To celebrate Ipar’s Restaurante Y Bar De Tapas’ turning 1 year old, we’re officially launching IPARS.COM.PH today! Check it out! Be sure to visit and bookmark it for the mouth-watering photographs, good reads and restaurant information! Comments are welcome either through the website contact form or here on the blog. 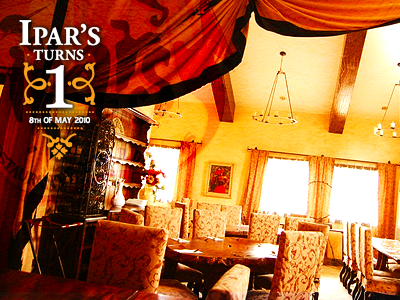 Come on down and celebrate with us!